On March 23rd, 2007 Mayor Martin Chavez announced his plans to brand Albuquerque as the “Q”. With the help of a large corporate advertising and marketing firm, his goal was to bring in out-of-state investors by making Burque hip and associating it with a hip name. As proud Burqueños, we felt this was an unnecessary title. 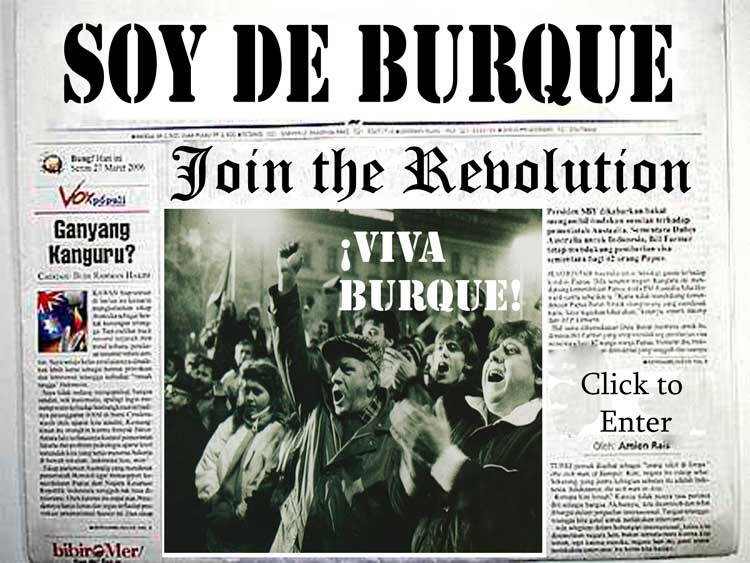 We are from Burque…. not “the Q”.